In ancient times, people attached great importance to the words of the oracle that foretold the future, gave advice and warnings. 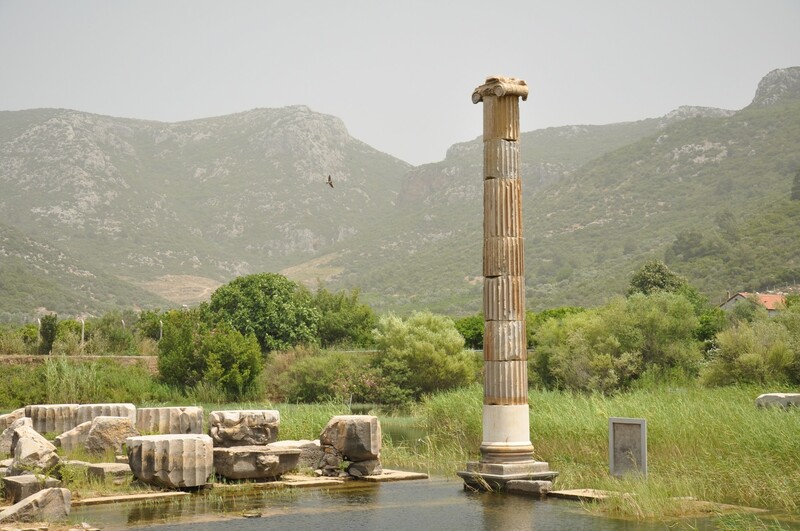 In the Greek world, apart from the most famous oracle at Delphi, there were many other prophetic centers, of local or wider significance. 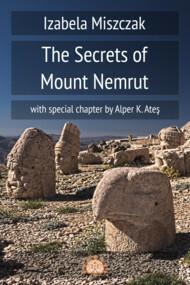 One of them was the oracle of Claros, the ruins of which are located in Izmir province, near Ahmetbeyli. 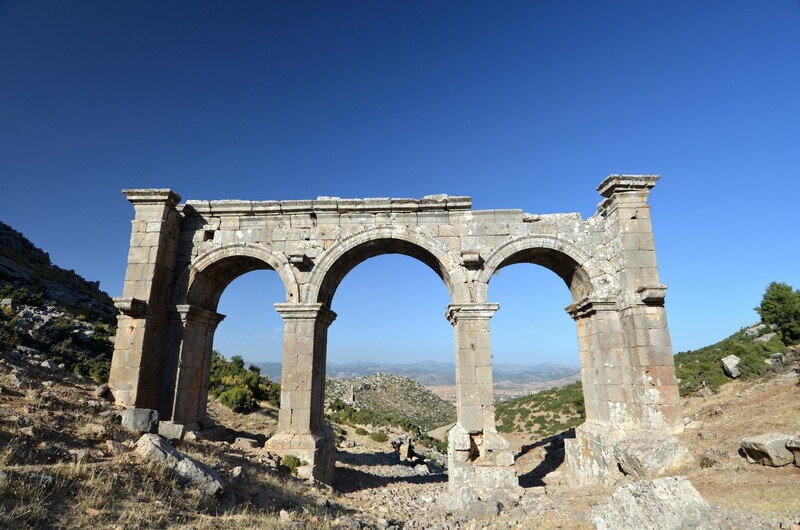 The religious center in Claros consisted of the temple and oracle of Apollo, revered locally as Apollo Clarius. 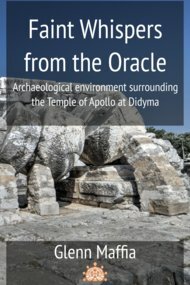 This oracle during the ancient period had the significance similar to the ones in Delphi and Didyma. The nearest Greek settlements - Notion and Colophon - took care of this center. Also, every five years, a sports event, known as Claria and organized in honor of Apollo, was held in Claros. 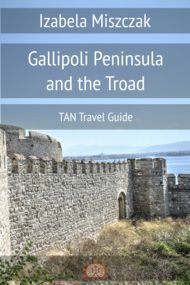 On the road connecting the Mediterranean coast with the mountainous Pisidia the remains of many ancient cities are scattered. 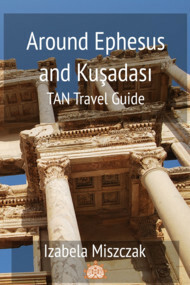 In addition to these more widely-known among travelers, such as Sagalassos and Antioch of Pisidia, there are numerous ruins of settlements totally forgotten or very poorly known along this route. Ariassos, hidden between the mountains at an altitude of 950 meters above sea level, belong to this second cathegory, but is definitely worth a visit. Turkish Archaeological News collects the most important, interesting and inspiring news from Turkish excavation sites. Here's the review for September 2015. Have we missed anything? Let us know by using Contact tab! 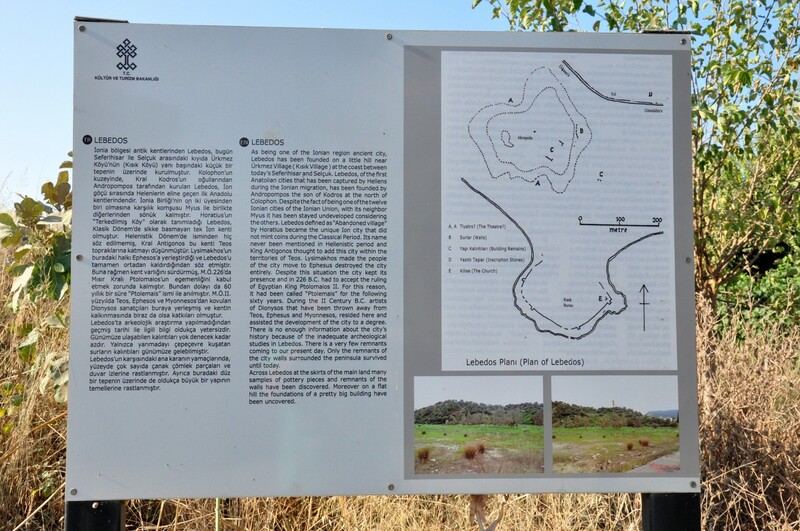 Lebedos was the smallest and also the least important of the twelve cities that constituted the Ionian League. Also at present the visit to the scant remains of this ancient town is not a big tourist attraction.